Our main floor great room provides the ideal location for your family to spend time together at the end of the ski day. The great room features include a spacious living room area with ample seating, a full home theater system including surround sound, a floor to ceiling gas fireplace and a formal dining room. 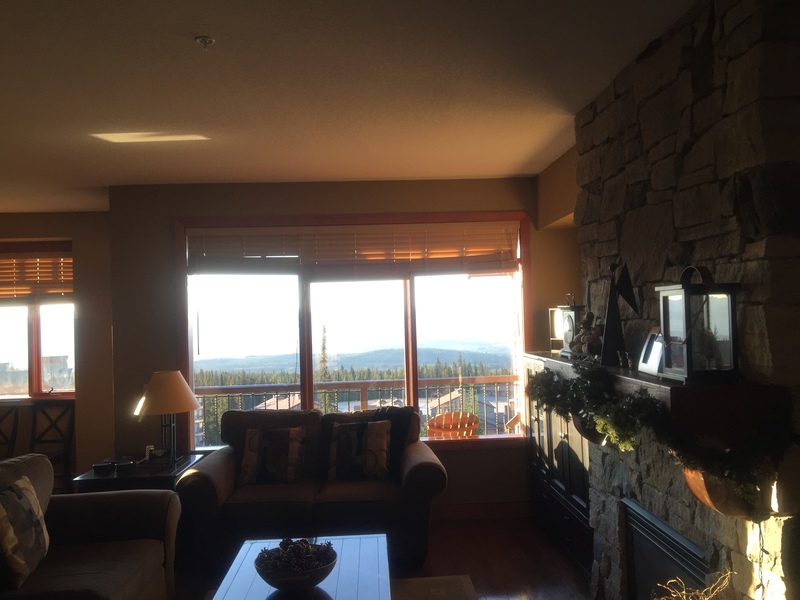 All this and stunning views of the Monashee Mountains from the comfort of your home.